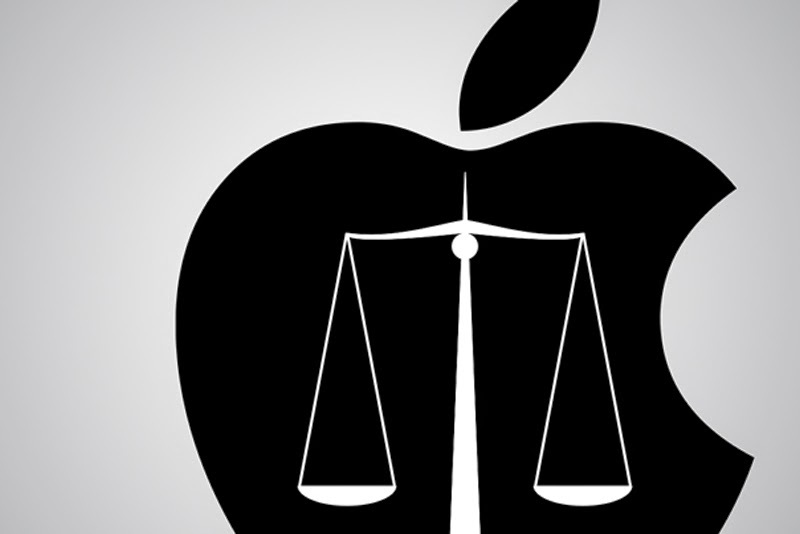 You may have recently heard about the class action lawsuit that was filed against Apple, alleging that Apple failed to disclose to consumers that as much as 23.1 percent of the advertised storage capacity of an iPad, iPhone or iPod Touch would be consumed by iOS 8, once the update was installed. There is some additional garbage in the suit regarding how many photos would be displaced by the upgrade and that iCloud storage is somehow being pushed onto users due to the limited space on the device. As if there were not 64 and 128 GB versions. Keep in mind this lawsuit is for the 16 GB versions. Let me just state this plainly: This is a frivolous lawsuit. As with most class action lawsuits, even if there is fault found with the defendant, the damages awarded to plaintiffs is miniscule. These types of lawsuits are a racket that only makes the blood-sucking lawyers more wealthy. We really need some type of reform in this area where the lawyers can get no more in fees than any one plaintiff gets in awarded damages. That ought to remove this cancer in the legal system with a speed not anywhere other than the F1 circuit. As with any other electronic gadget, the raw storage advertised is just that, raw storage. As soon as your format the storage device, you lose storage immediately. Furthermore, put any operating system (iOS, Android, Windows or otherwise) on the device and you lose more storage. This is irrespective of the actual size of the storage in the device. What's more, over time, upgrades to the OS (since they are progressively bigger) will take a larger overall percentage of the storage in the device until you upgrade. The percentage it takes is irrelevant as no device manufacturer advertises that you will retain X% of total storage no matter how many upgrades you make at any given size. They only advertise what the raw storage of the device is. Furthermore, trying to allege that small device storage sizes is 'forcing' users to consume cloud storage is dubious at best. This lawsuit is just another in a long string of abuse of the legal system by crappy lawyers. All that being said, I am extremely disappointed in Apple for even selling a 16GB version of these devices in this day and age of large photos, videos and apps. It says something that there is no 32GB version. They immediately jump from 16GB to 64GB and then 128GB. Apple knows better, and this is such a ripoff to consumers with no real reason. Even the cost argument to justify offering a low-end device and a low price for consumers who cannot afford the more expensive units falls on its face. How much more does it cost to produce a 32GB version vs a 16GB unit? I'm sure its a few dollars. Apple should have done the right thing here and offered 32/64/128GB instead of the 16GB version. I don't think Steve Jobs would have allowed this, and I can't believe Tim Cook allowed it. I say this as a huge Apple fan and aficionado. I love their products and technology philosophy, but I am so disappointed in this storage size offering. It isn't something that should be sued over, but I think Apple needs to do the right thing here. They should offer buyers of the 16GB units a free 16GB of iCloud storage (to make up for the difference) and stop selling the 16GB units. Change the lineup to offer 32GB as the smallest option, then make sure that this never happens again in the future. Come on Apple (and Tim Cook), you're better than this. Be good corporate citizens and do the right thing here. Everyone makes mistakes. It's how you recover from the mistakes that will define you as a company and individual.